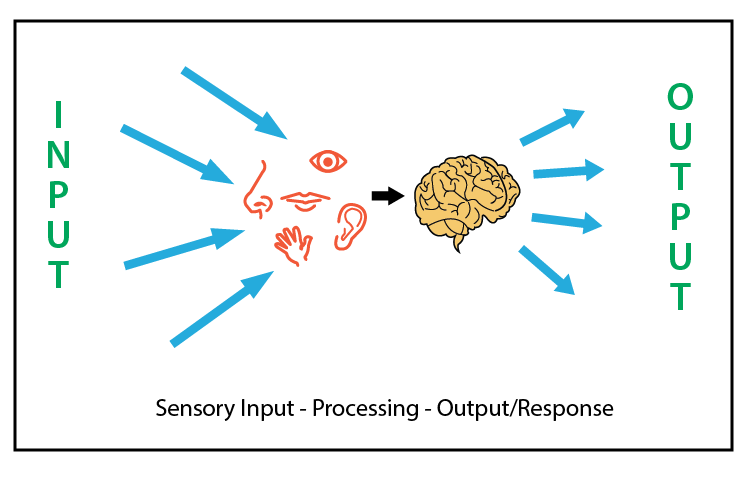 Sensory Processing/Integration is the process by which we receive information, through our senses, organize this information, and use it to participate in everyday activities. Sensory Processing Disorder (SPD) is when the brain has difficulty receiving and responding to information that comes in through the senses. Click here for an educational SPD article from Huffington Post. 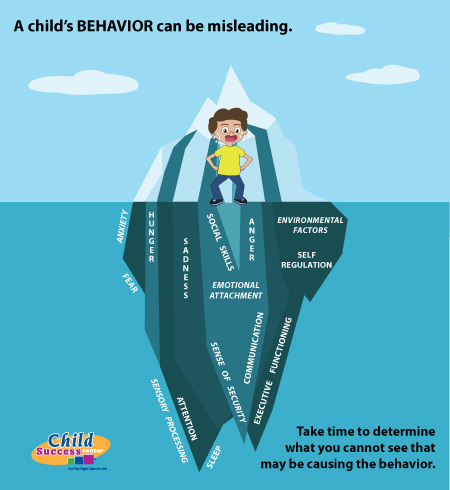 When a child is having issues with sensory processing/integration, you will see it in his behavior. A child will become easily frustrated and overwhelmed in some sensory environments, especially in some very busy environments, like birthday parties and school environments. The child may also exhibit difficulties with learning and difficulties socially in learning to play with friends. Emotionally, a child may have a difficult time keeping himself calm and happy. The ability to listen and following directions is impaired. Ultimately, in elementary school, it can lead to difficulties in learning to read, learning to write, math, memory, and attention. Sensory integration can also occur in conjunction with other difficulties or diagnosis, such as, Attention Deficit, Asperger’s, Autism, dyslexia and motor skills delay, including learning to crawl, run, jump, play, skip. They can also have trouble with fine motors like holding a pencil and writing. As a parent, you are your child’s strongest advocate in all areas of his life, especially socially and in the classroom. Remember, as knowledgeable as your child’s teacher is, you always know your child best. If you believe your child might be dealing with some sensory issues, arrange for an assessment and get more information to share with family members and teachers. The more your child’s “team” knows, the better strategies can be implemented to ensure your child’s success. Many occupational therapists use the term, “sensory diet”, when working with children with developmental and/or learning challenges. The term sensory diet was coined by Patricia Wilbarger, M.Ed., FAOTA, OTR in 1984 to indicate the use of a combination of sensory strategies to keep a person at the optimal level of arousal. All human beings unconsciously use sensory diets every day. We exercise, drink coffee, listen to music, retreat to a quiet space when the world gets overwhelming, chew/crunch and eat foods that often make us happy. Self-regulation is something everyone continually works on, whether we are cognizant of it or not… click Sensory Diet to continue reading. For more information please call CSC directly at 310.899.9597 to speak with an expert in Sensory Processing. Early intervention is key. Please call CSC for more information.